Are you looking to change or start a career in Aquatics? We are always on the lookout for people who are passionate about service, are eager to continually develop, can work as a team and possess good communication skills. These qualities are at the very heart of our business. If you are looking to change or start a career in Aquatics, you do not necessarily need to already hold the relevant qualifications. Active Lifestyle Centres offer training for the right candidates who exude passion and show potential. If this sounds like you, why not join our swimming community? Want to become a Pool Lifeguard? Looking to get your foot in the door for a career in leisure? From line throws to CPR you’ll learn fantastic skills during your NPLQ course that you can use throughout your life. The first step to becoming a Pool Lifeguard is to get qualified. In the UK this means obtaining an NPLQ (National Pool Lifeguard Qualification). We regularly run NPLQ courses, including renewal courses. So you want to train to be a swimming teacher? Great, we provide training to get you there. 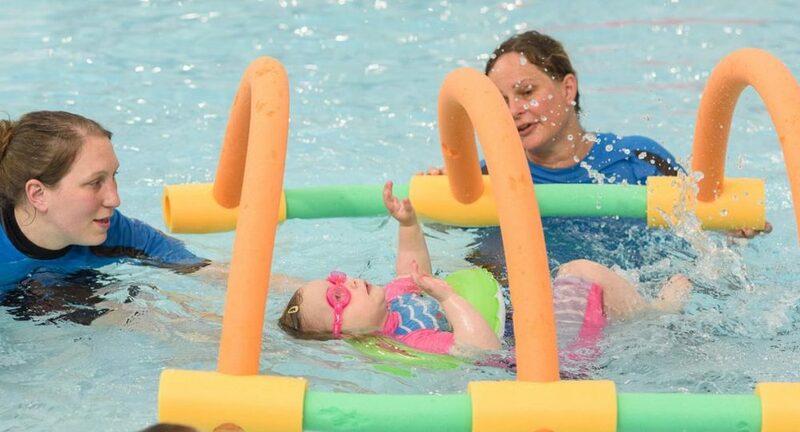 Whist being an active and challenging role, becoming a swimming teacher is also hugely rewarding. Yes, you’ll need your qualifications. However this need not be a deterrent, Active Lifestyle Centres are always looking to invest in the right people, who show a passion for their sport, and share in our mission and vision. 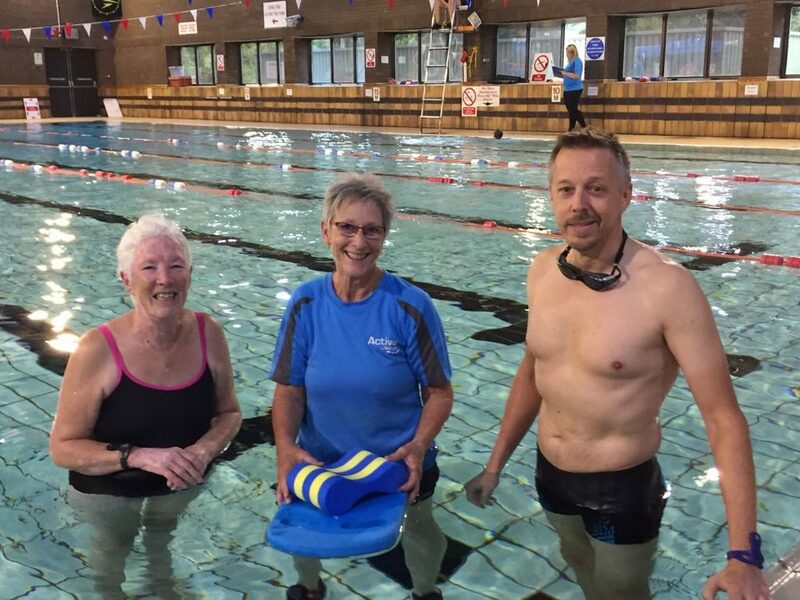 Our Swimming Teachers are all qualified by the Institute of Swimming (IoS), the largest trainer of swimming teachers in the UK. This qualification is recognised countrywide across the UK and offers an aquatics career development path. 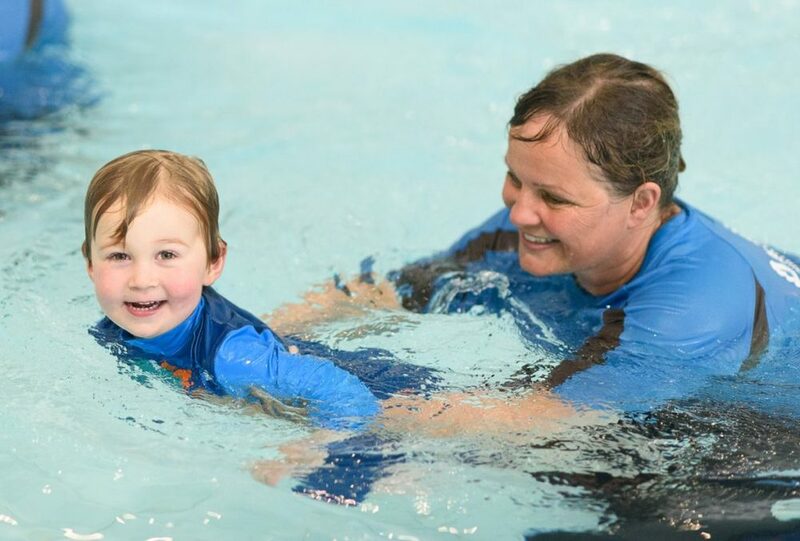 If you would like to work for Active Lifestyle Centres, have a passion for Swimming and believe you have what it takes to teach, don’t delay, and contact us today. We are always on the lookout for enthusiastic and talented staff. 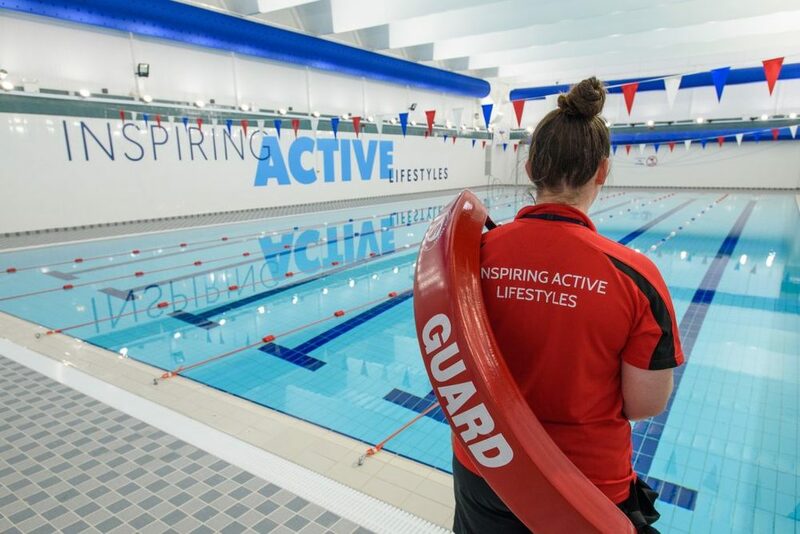 If you have a passion for swimming, are customer focused, and would like to work for Active Lifestyle Centres, why not check out our current vacancies.